Australian Country Music lost a bright and shining light this year with the passing of one of our favourite songwriters, Karl Broadie. 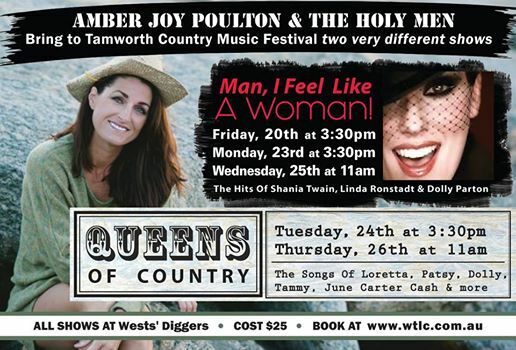 Fundraisers and tribute concerts have been conducted throughout the year and I have been fortunate enough to attend two of them, one at Rooty Hill RSL on the day that it was announced that Karl had decided to go gently, and the other one at his spiritual home at The Dag Sheep Station in Nundle, a couple of months after he had said his final goodbye. It was inevitable that his beautiful and talented friends would put an album together eventually with Karl’s wonderful music – his gift to all of us: fans and musos and most importantly, family and friends. I have had the pleasure over the years of attending Karl’s gigs and songwriting sessions and I was introduced to him and Rachel by the fabulous Aleyce Simmonds, who appears on this album. I have reviewed his albums over the years and I have been a great admirer of his character and his music. Sunday afternoons to me, are Karl Broadie music times…..often accompanied by a glass of red. Karl died way too young. He left his mark and his message, and he will never be forgotten. 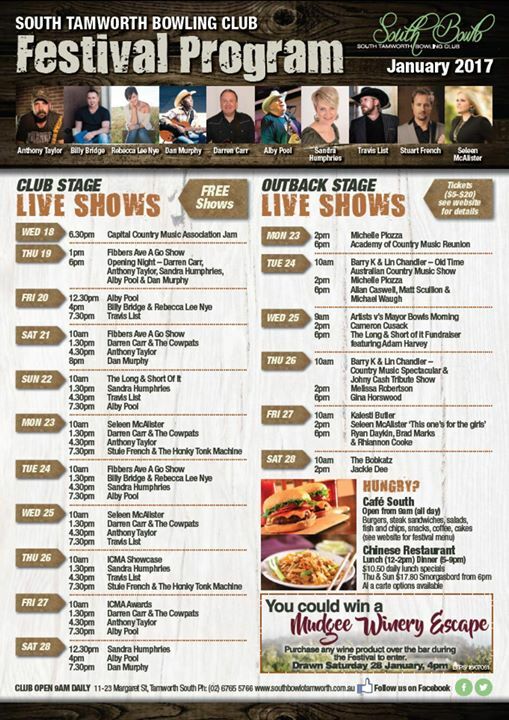 The country music family in Australia is a very closely knit one. They have never been more bonded together than by the love and affection that they have displayed for Karl Broadie this year. 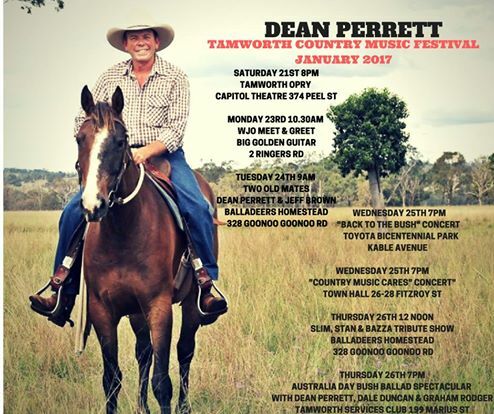 The outpouring of love and grief is testament the magic and the music of this loveable Scot who became as much a part of the Australian Country Music community as those who have been born and bred here. 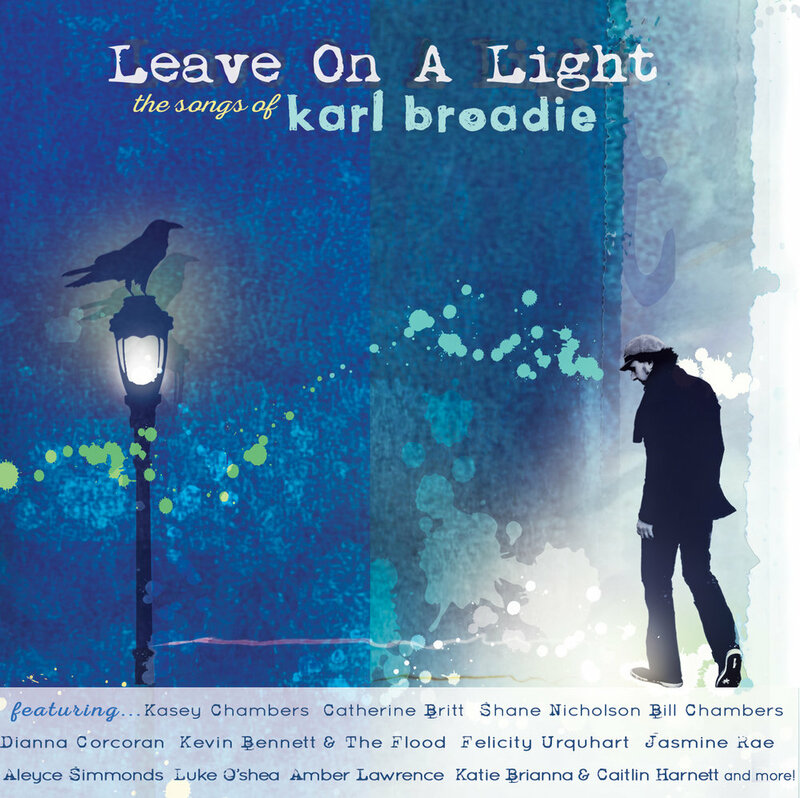 Leave on a light – Kasey and Bill Chambers – An obvious choice for the title of the album and the first song on the album. Kasey delivers in a way that reflects Iris DeMent and a song that all Karl fans recognise and love. Chamomile Days – Amali Ward – I must admit that Amali is new to me but I am sure that she won’t be for long. What a beautiful voice. It Lasts – Kevin Bennett and the Flood – Fellow K.B. and one of Australia’s best as an individual muso and with his band, The Flood. They probably one of the first acts to be signed for this album. They definitely have more than the initials in common. Stranger come home – Diana Corcoran – Corky did a co-write on this one and she was not a stranger to Karl and his music. There are few voices in the world that come close to the sweetness of Corky’s. Drink the whole bottle down – Katie Brianna and Caitlin Harnett – Two of Karl’s best students and their blend on this song is beauty in a bottle. One of my favourites on the album and living proof of what Karl has left us. Black Crow Calling – Den Hanrahan and Adam Young – One of Karl’s best known songs and most covered. Easy to sing along to and an audience pleaser. Good job, boys. If He Calls – Jasmine Rae – Possibly one of the most heartfelt and haunting songs ever recorded. This version by Jasmine Rae is impeccable. I cry every time that I hear it. Such a beautiful tribute. Once in your life – Shane Nicholson – Shane’s style fits Karl’s songs so well. As one of Australia’s best singer/songwriters and producers, Shane’s rendition of this upbeat singalong song is a must for the ears. Only a moment – Aleyce Simmonds – Aleyce can make Humpty Dumpty sound like a thing of beauty. This poignant song is good medicine. Profound lyrics and a sweet surrender. Done you wrong – Catherine Britt – From someone who can understand Karl’s journey more than most. A deep soul performance by one of the very best. Devil by my side – Craig Johnston and John Kendall – Karl mixed it up a bit. There were happy little ditties, subtle political songs and sad and sweet songs. Celtic influences and catchy tunes. No guesses on this one. Clap along. Long, long way – Harry Hookey – Bob Dylanesque vocals and delivery on this very hummable, playable song. Harry is one of the stars of our future in country music. 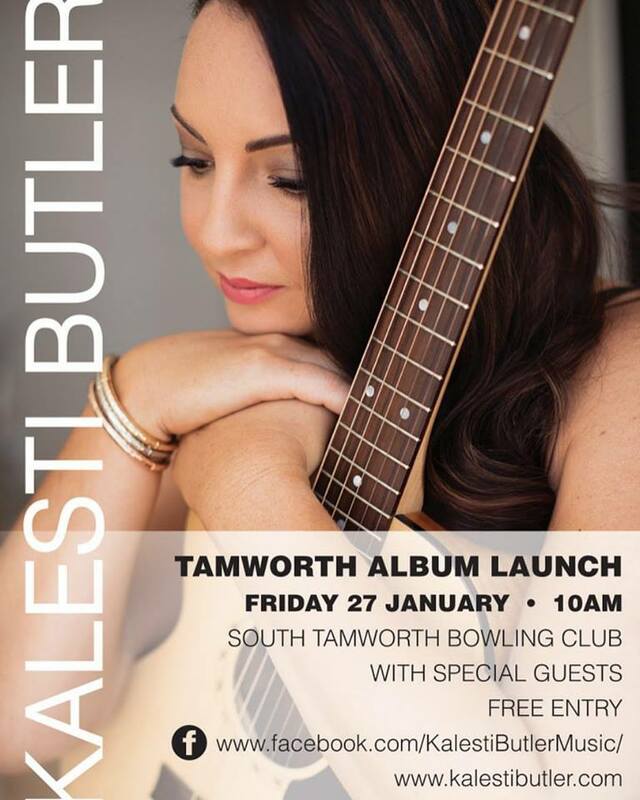 Country Bound – Amber Lawrence – I can hear you Karl…..understand this song for sure. A lively, happy song, sung with the usual verve and vigour from Amber. Ride out alone (featuring Danny Widdicombe) – Alex Ryan – This is almost a hymn. Soulful song. Tears – Felicity Urquhart – Apt song and beautifully delivered by Felicity. 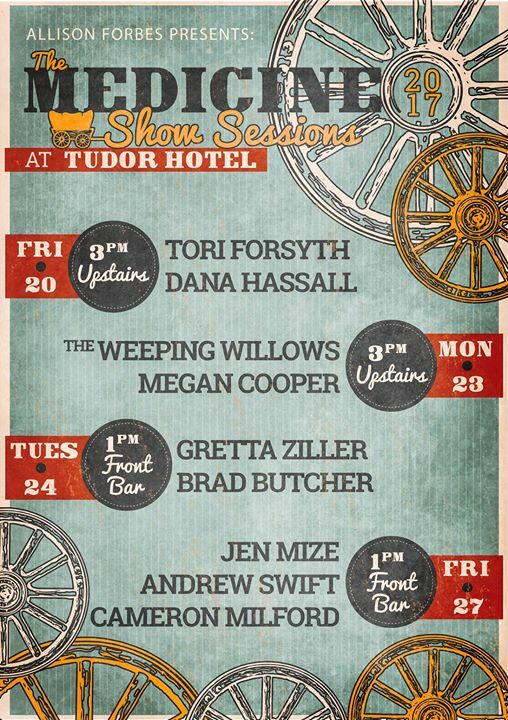 See you when I get there – Brett Hunt – Gee, Billy Thorpe has come back to sing this one. Great delivery, Brett. The Fishing Rod Song – Luke O’Shea – You can see why Lukie and Karl were on the same page. They fit as brothers in arms in so many ways. 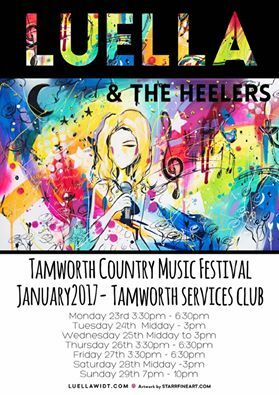 These days are the days that I remember as the best days…..
Hope is a thief – Michael J Roberts (Mickey Blue Eyes) and Kasey Chambers – Originally written by Karl for his Mum who had lost her partner. Seems that the song has even more meaning now and appropriately sung by Mickey Blue Eyes and Kasey……while my guitar gently weeps. You could probably record 10 albums of Karl’s best. I must say that I was a bit surprised that one of Karl’s most recognisable songs was left out: “Count Your Blessings”. However, apart from that, this is a tremendous album, a gift of love and beauty and delivered with great emotion and heart. All of the artists have done Karl proud. He was a well loved man. The other night I was given a glorious gift by a dear country music friend. I was given a ticket to see Keith Urban. I had seen him in the same venue (before the twenty name changes) a few years ago when Morgan Evans was his support act. A lot has happened since then. 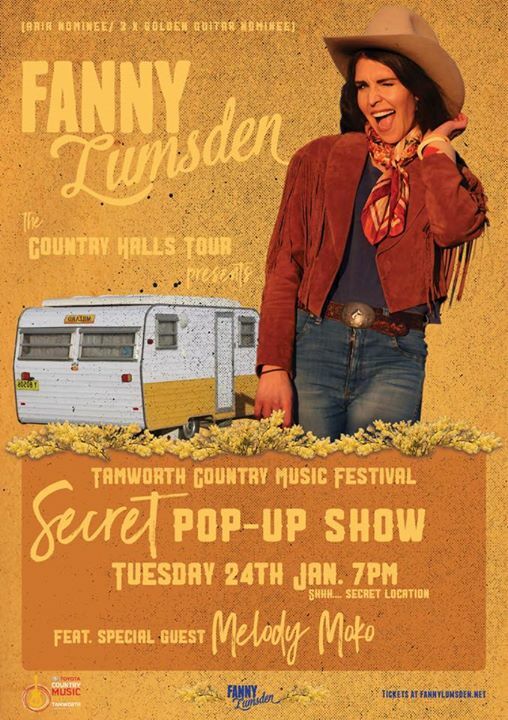 Indeed, a lot has happened since I first spotted a teenage Keith Urban in Peel Street in Tamworth. 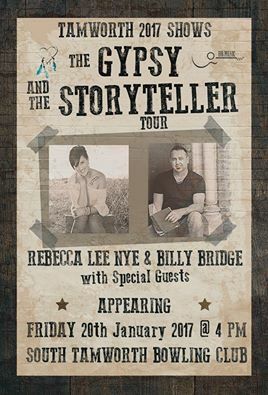 Together with another young fella back then, a bloke called James Blundell, the two provided a new view on country music in Australia. 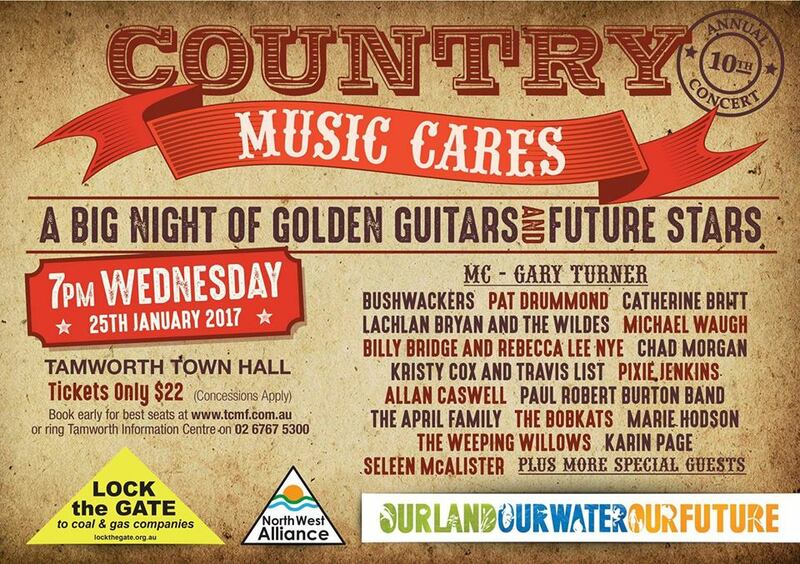 Back then the change was dramatic, with the main contenders for Golden Guitars were two blokes with the names of Slim Dusty and Reg Lindsay. Now, with no disrespect to those legends, but Keith and James and another not too shabby singer/songwriter by the name of Allan Caswell, country music was about to get a fresh shot of life. 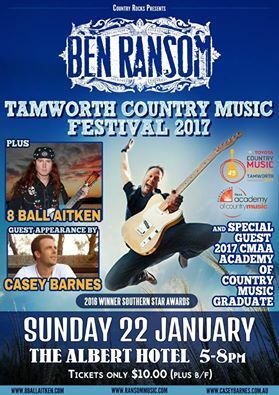 However, where Allan and James and another young fella called Lee Kernaghan were being accepted into the country fold, the guy with the two tone punk hair style and the earrings playing a different blend of music was getting odd looks and causing a bit of a division amongst experts, fans and the media. Keith had to leave Australia to find a true pot of gold and not without struggles……many struggles which could have cost him his life and we would have been deprived of both his music and more importantly the bright light that he shines upon us as a human being. 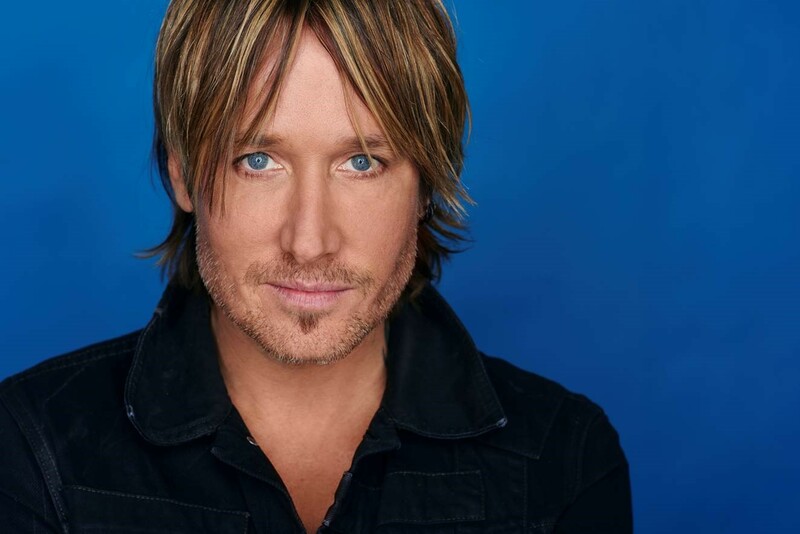 Keith Urban has it all now…..personally and professionally but he has had to fight for it. The phenomenal success in the U.S. has led finally, to recognition at home. He was born in NZ and raised in Australia – he is a true ANZAC! He probably has more than a right to be bitter with Australia and the way that they once treated him and the way that some people still treat him now. He doesn’t appear to be. A lot of people have jumped on the bandwagon, others have stuck by him and others have just woken up or changed their minds. Unless he has been taking acting lessons from his Oscar award winning wife then he is the real deal. His interaction with the crowd and the way that the crowd responded to him and his songs, tells the whole story. Journalists who are looking to stir have no bloody idea. Keith’s songs are varied from ballads to rockier numbers with amazing guitar skills and a band that pumps. He throws in a few classics and moves from the front of the venue to the back to share the love and the music. Last time that I went, he had a catwalk so that he could do something similar. He has energy and heart and soul. He gives 150%. What more can you ask for? 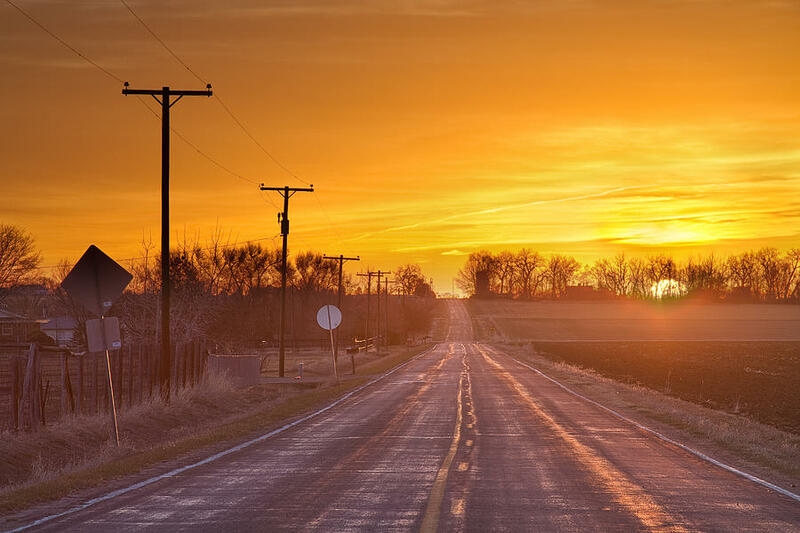 The golden road has led him home. The welcome mat is always there for you, Keith. The five fans who were lit up with your name in the crowd said it all. 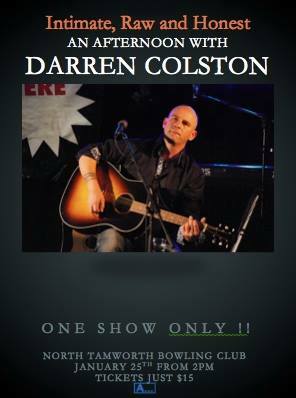 Darren Colston – Must see gig at Tamworth.